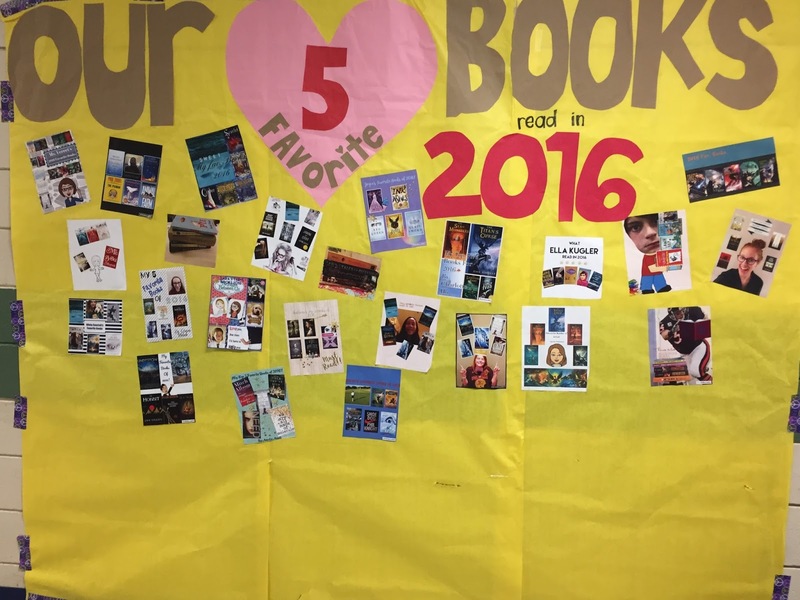 Readers share what they're reading. 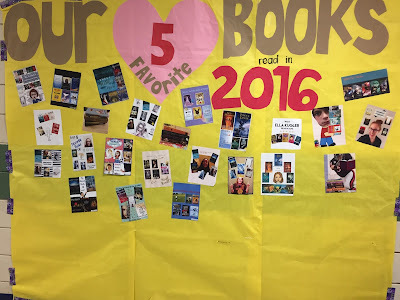 Readers discover new reads from their friends. Take a look at the display in the hall and find some great new reads! PicCollage is an easy tool you can use to create your visual. You DON'T have to include your name or picture. Can't think of 5? No problem, just include as many as you have.